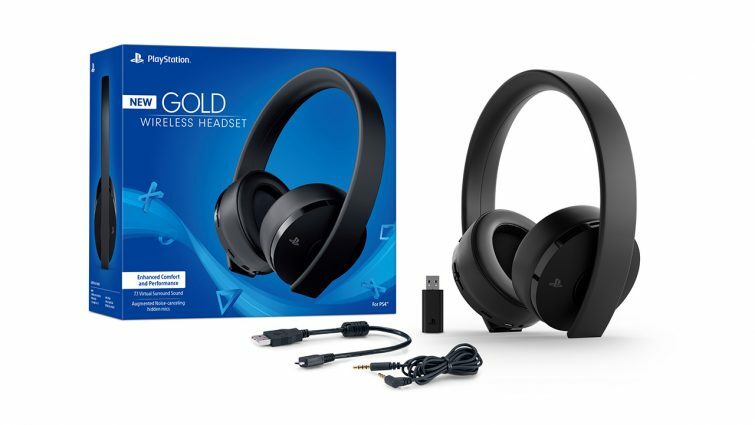 A couple of days ago, Sony announced its revamped PlayStation Gold Wireless Headset for a rejuvenating PSVR gaming experience. At just $99.99 retail price, the redesigned PlayStation Gold headset, which works with PlayStation VR headset is a great device for the Virtual Reality game players looking for an even more immersive game experience. Indeed, it is a bold step towards revamping a product since its original launch in 2014. Gladly, Sony seems to be concerned with public reviews more than following its own decisions. 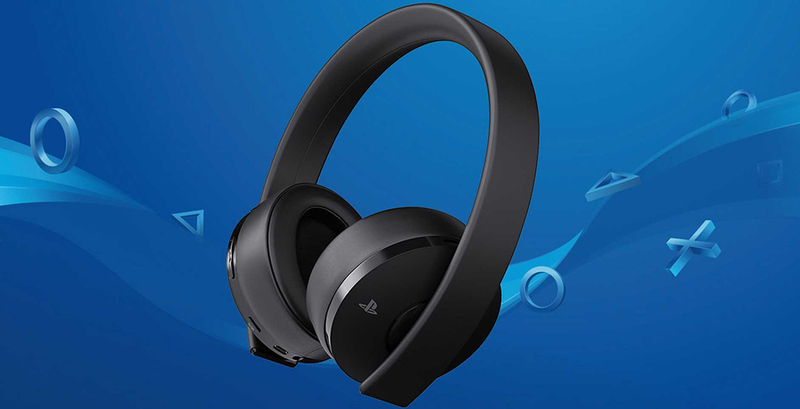 Taking into consideration the customer’s comfort, the redesigned PlayStation Gold Wireless Headset packed with all those features that were praised by the public, whereas, it has corrected everything that caused trouble to the users. What was wrong with the previous PlayStation Gold Headset? The original PlayStation Headset was launched in 2014, directed towards the PSVR gaming. Headset was greatly applauded by the users due to its trail of useful features. However, there were a few problems as well which caused this headset lag behind. The redesigned PlayStation Gold Wireless Headset is a much-improvised form of what we currently have as PlayStation Gold Headset. The new variant takes more care of your comfort. Featuring an over-ear headphone design, this headset is more comfortable to be worn for extended gaming periods. That is how it gets an edge from its predecessor. Besides this, the new headset also features a much sleeker band design as compared to its previous variant. Hence, it has more space between the band and the headphones. Nevertheless, the new headset does not exhibit folding ability,unlike its predecessor. However, it is not a major drawback. All these design changes are done keeping in view the needs for PSVR. If you are comfortable with your old Gold Headset, then you may not necessarily need to switch to the new version. But if you belong to that techy gamer group which always requires having the latest gadget, then upgrading to this headset will be a safe bet for you. The new headset has retained all the appreciated features of the previous variant. For instance, it also features 7.1 virtual surround audio, whereas you can use its 3.5mm audio cord to connect the headset to your mobile phones or PSVR. The rechargeable battery, easy to access volume controls, and the hidden microphones are also retained. The news about the release of redesigned headset broke on a gaming blog by the officials on February 5th, 2018. According to the news, the newer variant will be available in the market later this month. It will bear the same price tag of $99, as does its predecessor. Whereas, the older Gold Headset will be there in the market at $88.